Well I can’t walk around naked, can I? Maybe. But it would be so cold. 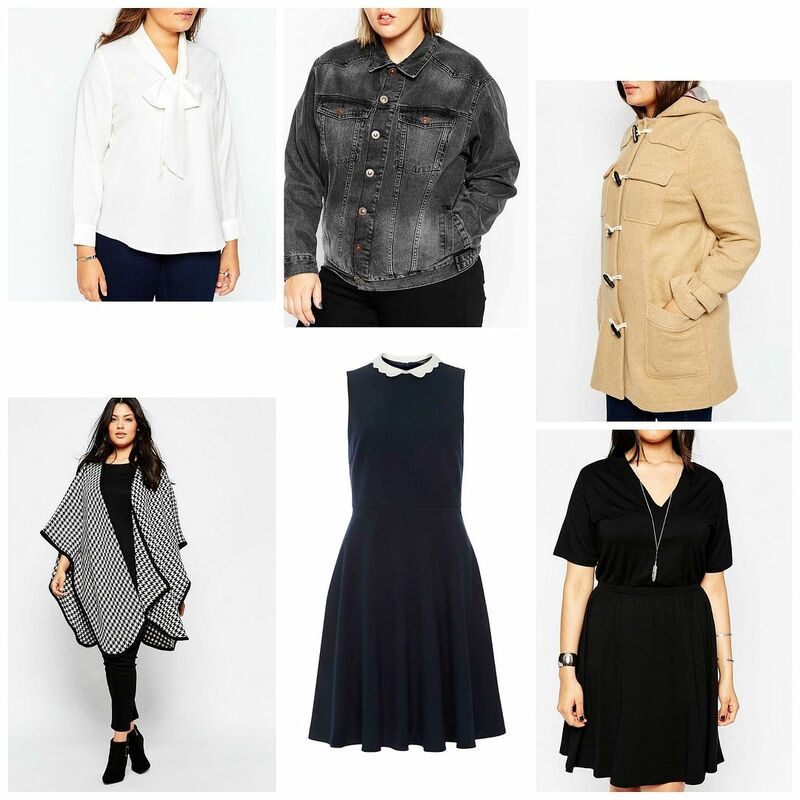 Shopping for a new Autumn wardrobe is the only option. For work, a blouse. A blouse… sounds so dated. But looks so nice. I need more jackets and coats and love this denim jacket and this duffle coat. If Kate Middleton wore dogtooth… I want this cape, because it would be so swishy when I swoop around. Skater dresses are always legit, right? This Dorothy Perkins one with the Peter Pan collar looks gorgeous. Need this dress as well asap. 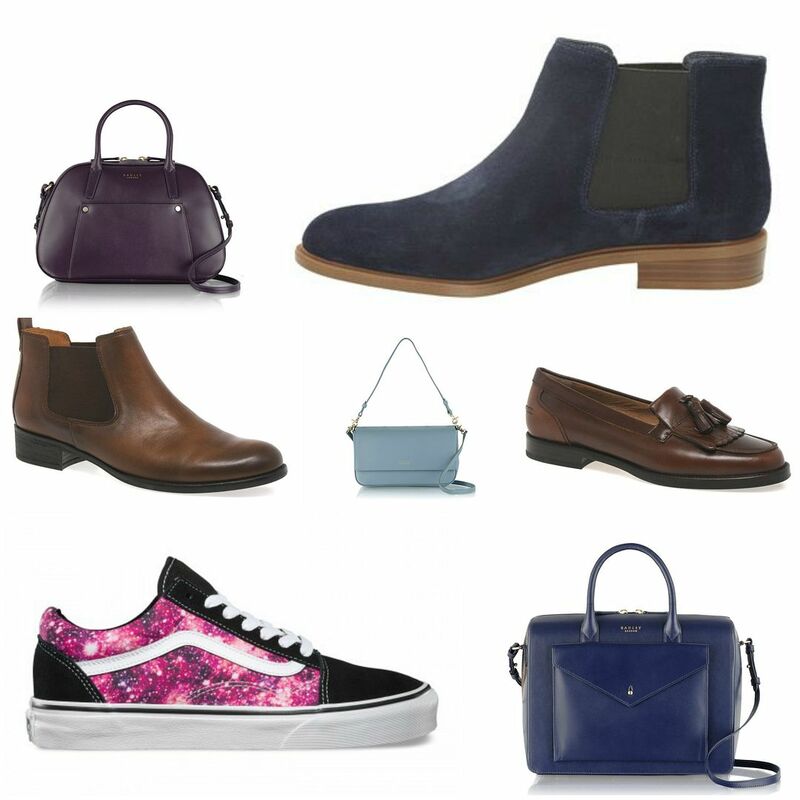 I normally really hate shoes – I know, I’m not a real girl – but I am actually really liking shoes at the moment. I’ve already bought a pair of Chelsea boots from Clarks but obviously have my eyes on lots of other pairs. I love the blue suede boots, because then I can sing blue suede shoes everyday forever. The tan chelsea boots are amazing, as are the tassled loafers from Charles Clinkard. These Vans – hello! Come to mama. *This is a sponsored post, but I do want to buy all of the clothes. All I need to do is win the lottery.